Wood bikes from Denver, Colorado – Connor Wood Bicycles — Wood bikes from Denver Colorado. Wood bikes made in Denver, Colorado. This Axehandle CX bicycle is hand sculpted from sustainable American hardwoods. 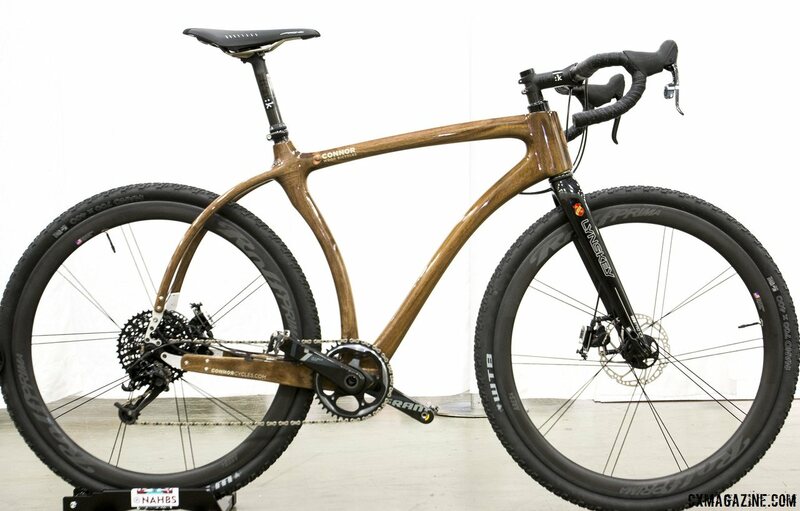 It makes a lightweight wood bicycle with a ride like no other. Handmade and individually sculpted in Denver, Colorado USA.